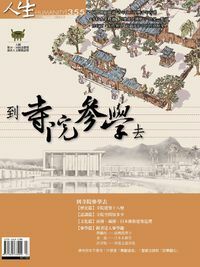 Starting publication in 1949. 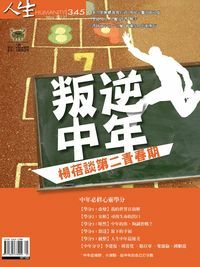 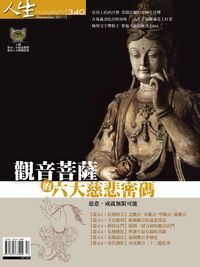 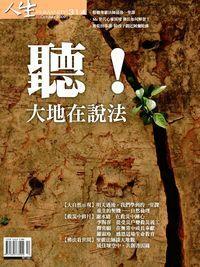 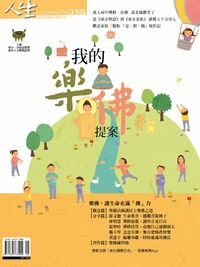 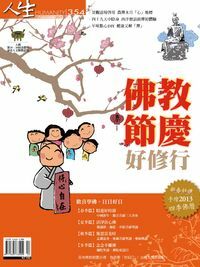 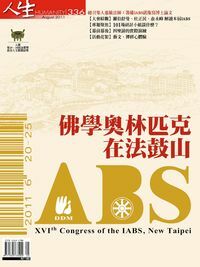 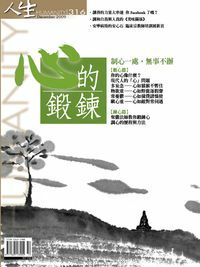 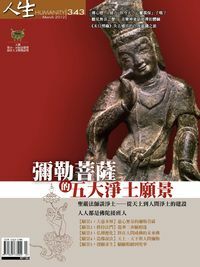 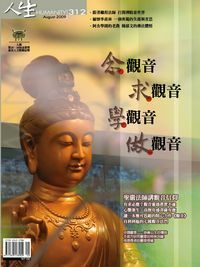 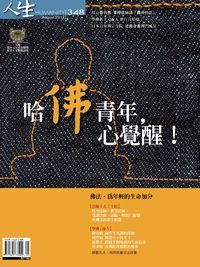 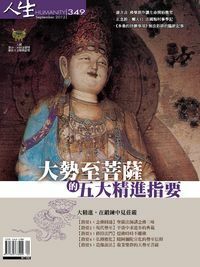 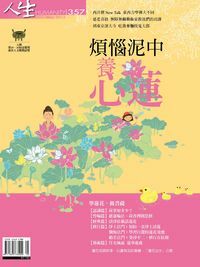 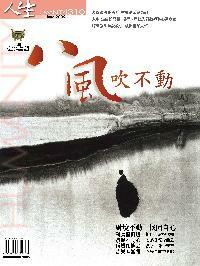 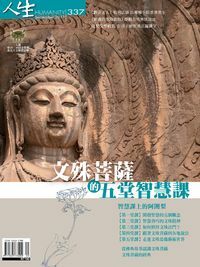 Humanity was Taiwan’s first Buddhist magazine, founded by Ven. 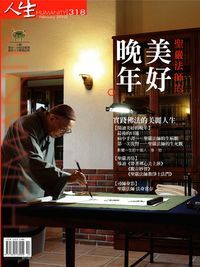 Master Dongchu in Fazun Monastery, Beitou, Taipei. 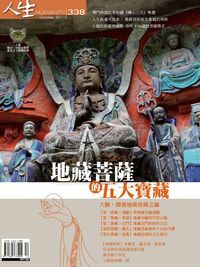 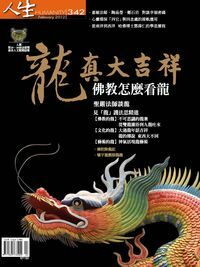 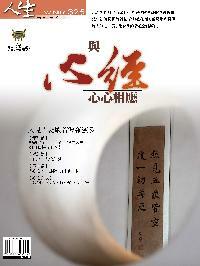 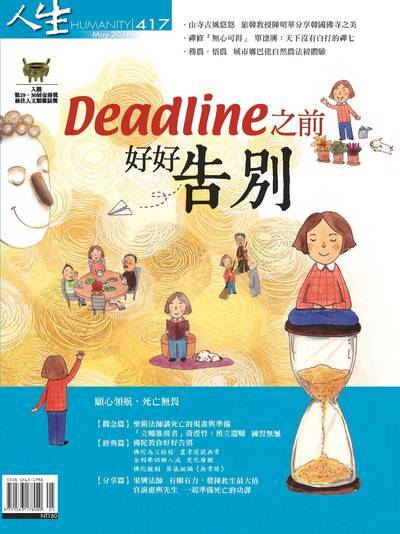 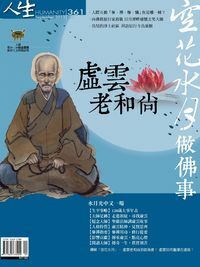 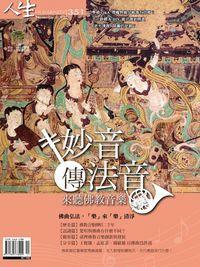 Mainly focuses on applicability in daily life, showing pioneering thinking in the area of Buddhist cultural work. 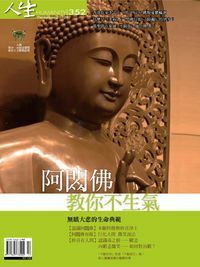 It is a bellwether publication of deep and lasting influence in Buddhist circles, whereas resources were exiguous in many ways during first several years. 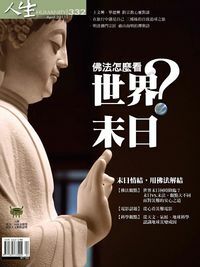 Its mission to straighten out the indefinable conceptions between Buddhahood and divinity earns reputations what it deserves. 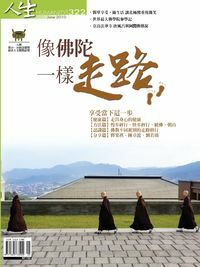 From time to time, there are quite some famous venerable masters have involved in editorial work, such as Master Dongchu, Master Shengyen, Master Chenyi, Rev. 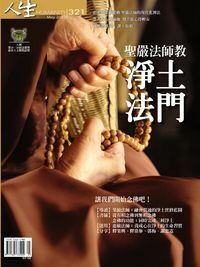 Singyun, Rev. 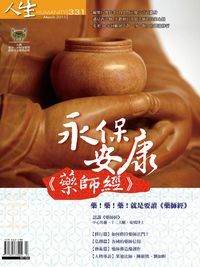 Xinwu, Rev. 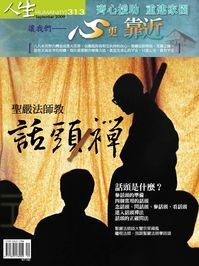 Xingru, Mr. Yang, Baiyi. 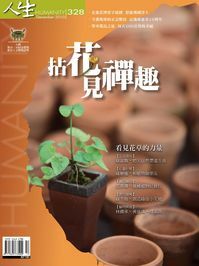 Also, respectful professors were invited as editorialists, for example, Rev. 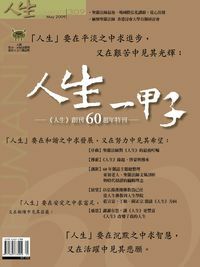 Juyuan, Rev. 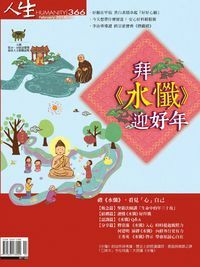 Nanting, Rev. 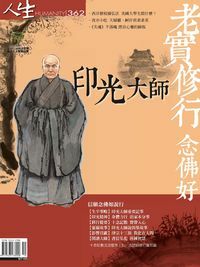 Bai Sheng, Rev. 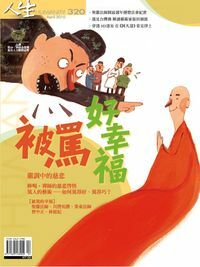 Jumo, Mr. Suncing, Mr. Lee, Zikuan and Ms. Hsieh, Bingying. 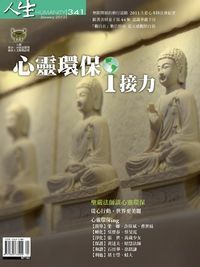 Therefore, Humanity has had recognizing as one of best-circulated publications among Buddhist community. 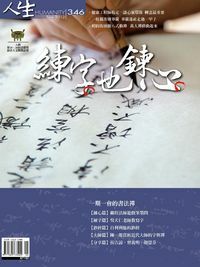 Fully covers writings of well-known scholars, writers, columnists, Humanity is overwhelmed popular to readers. 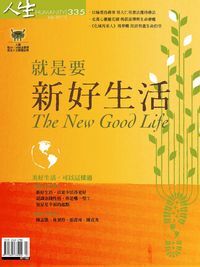 Keeping up with the times in content, design and binding, it provides a source of forward-looking ideas and points of view. 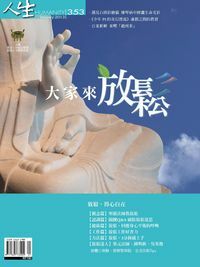 With rational and emotional, educational and practical all qualities together, Humanity elucidates academic studies from Buddhism point of view. 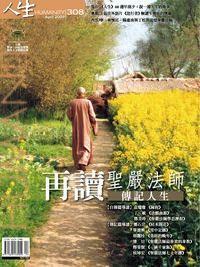 Bringing different perspective regarding life to people, so readers find answer in it. 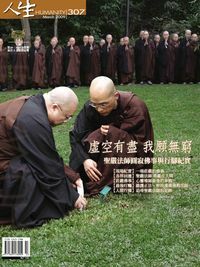 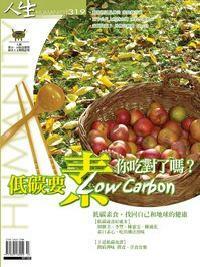 Definitely a practical magazine in terms of practice Buddism.